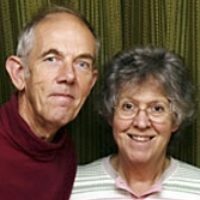 John and Anne Nuttall are the authors of the popular Mountains of England and Wales as well as 10 other guidebooks. 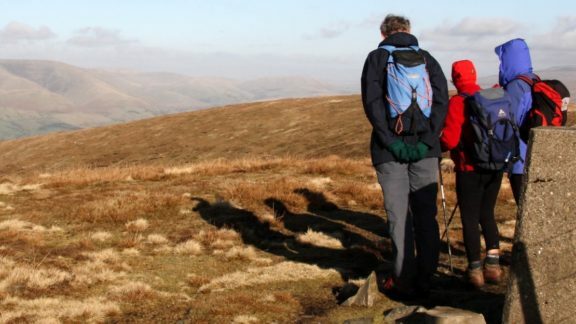 For 18 years they wrote a weekly column for the Manchester Evening News and in over 900 walks are experts on walking in North West England. Many of these walks are now available through their website. The mountains listed in their Cicerone guides are popularly referred to as the Nuttalls and completing them all is a major challenge. The names of those who have succeeded are listed on their website. Cicerone books by John and Anne won the 1993 and 1996 OWG/COLA Award for Excellence (guidebook) and a 1997 Lakeland Book of the Year Award.